Kuwaiti’s can look forward to a week off this Eid! The public sector in Kuwait will enjoy a 5-day Eid Al Adha holiday this year. This year, Kuwait will celebrate Eid Al Adha from August 19th, 2018 till August 23rd, 2018. According to news agency, KUNA, the Kuwait council also announced that all ministries and government institutes will suspend work during this entire period. The official Eid Al Adha dates have not yet been confirmed by the Saudi Council. A Sharjah based astronomer said however that he expects Arafat Day to fall on Tuesday, August 21st, 2018 and Eid Al Adha one day later on Wednesday, August 22nd, 2018 this year on the Gregorian calendar. 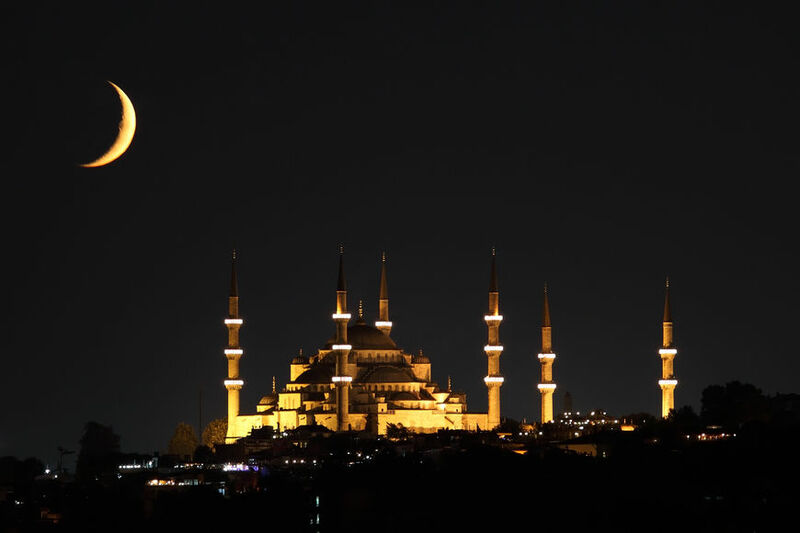 The Islamic calendar is a lunar calendar, and so public and religious holidays may vary in date on the Gregorian calendar. Kuwait enjoyed a 5-day holiday for Eid Al Adha in 2017 as well. The Eid Al Adha holiday is celebrated by Muslims across the world as a commemoration of Prophet Ibrahim’s (Abraham, PBUH) willingness to sacrifice his son, Prophet Ismail (Ishmael), on God’s demand.